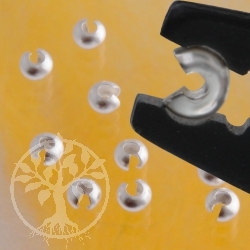 In the decoration production a technology of connecting is crimping. It is very helpful and can very often be used. One necessarily only little aid and little tools and can fasten the catches nevertheless surely or also formative cheats uses. In our tinkering guidances on this side in the information they find many suggestions to this topic. 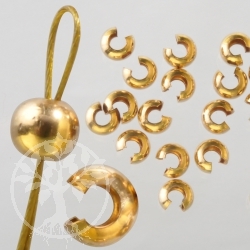 To manufacture crimping tube used in the decoration production around a stable connection with the catch, at bracelets and at chains in the decoration processing. In order to receive an ease in the Design, one can fix individual stone beads with the crimping tubes, or crimping beads, which also squeezing tubes or squeezing beads are called, at a free place. 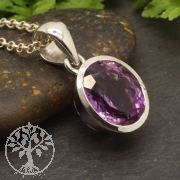 One fixes the stone bead simply also on the right of and on the left of a squeezing ball or a squeezing tube. In addition one needs the tube only at the fixed places with pliers to squeeze together. Use they to threading decoration wire or better still Juwelierdraht, which consists of turned high-grade steel wires and is nylon-covered up. 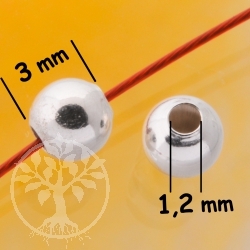 This kind of wire results in the case of crimping, in the case of crimpings, the most stable connection. 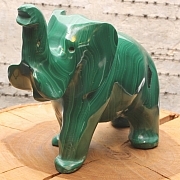 With smooth wires, fishing rod or nylon cord the firmness is not so good. 100 pieces of Crimp-Tubes silver 925. 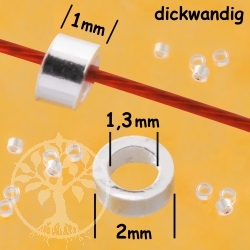 2 x 2 mm ID 1,6 mm. 100 pieces of Crimp-Tubes silver 925. 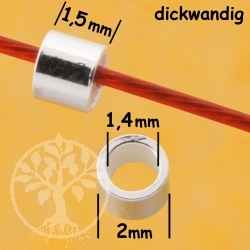 2 x 1,5 mm ID 1,4 mm. 20 piece of Crimp-Tubes silver 925. 2 x 1 mm ID 1,3 mm. 200 pieces of Crimp-Tubes silver 925. 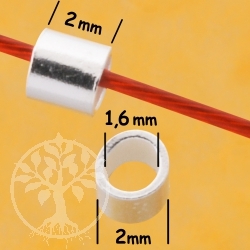 2 x 2 mm ID 1,3 mm. 2,0 mm round Crimp Bead, heavy crimpbead made of Sterlingsilver for firm hold at your jewellery. Crimp-Bead 2,5 mm, silver 925, ID: 1,2 mm. Crimp-Bead 3,0 mm, silver 925, ID: 1,5 mm. Crimp Cap Sterling Silver 10,2 mm is whole length. 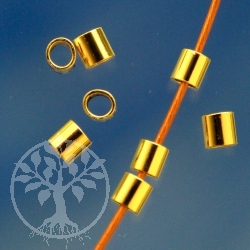 4 mm Crimp Cover gold filled to cover the small crimp tube by making your own jewellery. 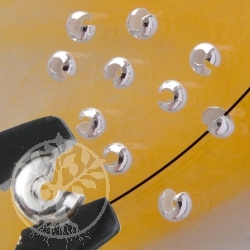 Crimp Cover Silver to cover crimps by diy jewellery. Crimp-Tubes silver 925. 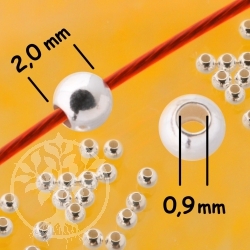 2 x 2 mm ID 1,6 mm. 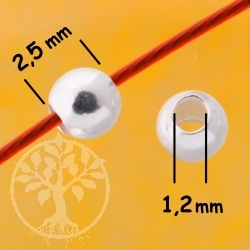 Crimp-Bead 2.2 mm, silver 925, ID: 1,0 mm. 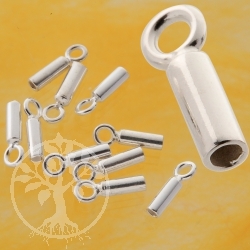 Heavy silverbeads for crimping with better durability. Crimp-Bead 2,2 mm, silver 925, ID: 1,0 mm. 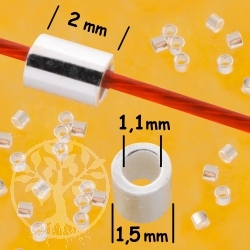 2 x 1 mm ID 1,4 mm Crimptube goldfilled findings in professional quality. 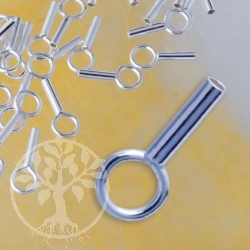 Crimp-Tubes silver 925. 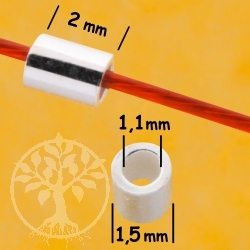 2 x 2 mm ID 1,3 mm. Silver 925 Crimp-Tubes silver 925. 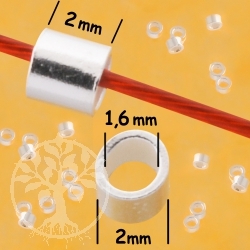 1,5 x 2 mm ID 1,1 mm. 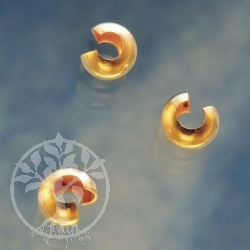 Gold Bead 3mm Shiny Gold Filled 14K 1/20Ham. 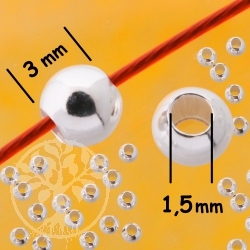 3 mm shiny Gold Bead to make own jewellery. 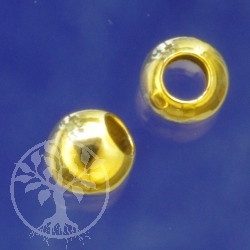 Gold Crimp Bead 2,5mm Shiny Gold Filled 14K 1/20Ham. 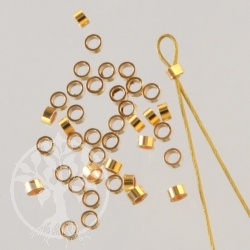 Gold Crimp Bead 2mm Shiny Gold Filled 14K 1/20Ham. 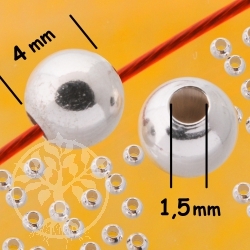 3 mm Silver Crimp Cover for making your own jewellery, perfectly. 100 pieces of Crimp-Bead 4,0 mm, silver 925, ID: 1,5 mm. 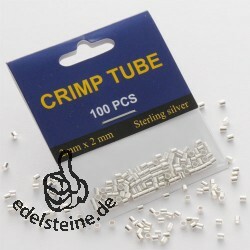 100 Ketta Crimptube, silver-plated ist momentan ausverkauft ! 20 Crimptube, silver 925, 2x1,5 mm ist momentan ausverkauft ! Crimp Cover 3.0mm Shiny Silver925 ist momentan ausverkauft ! 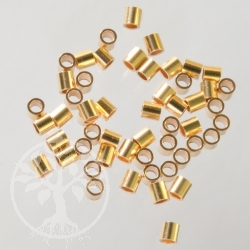 3 mm Crimp Cover gold filled. 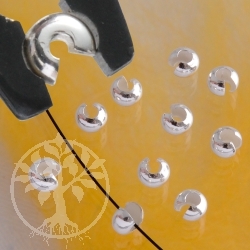 Covering the small crimp tube. 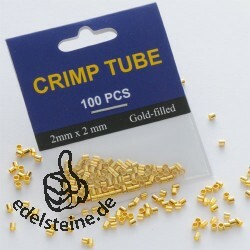 Crimp Cover 3mm Gold Filled 14K 1/20 ist momentan ausverkauft ! 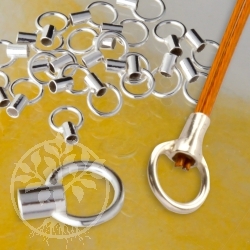 4 mm Crimp Cover Silver to cover the crimp tube by making your own jewellery. 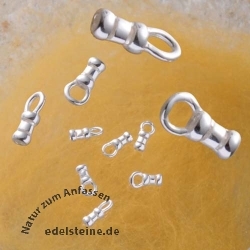 Crimp Cover Sterlingsilver 925 4mm ist momentan ausverkauft ! 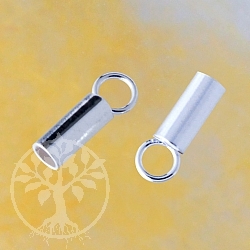 Crimp End Cap 1.5mm 925 Silver Sterling ist momentan ausverkauft ! 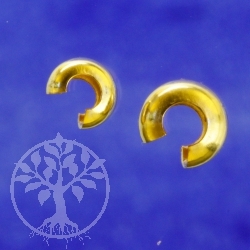 Gold Crimp Cover 3.0mm Goldfilled 14K ist momentan ausverkauft !